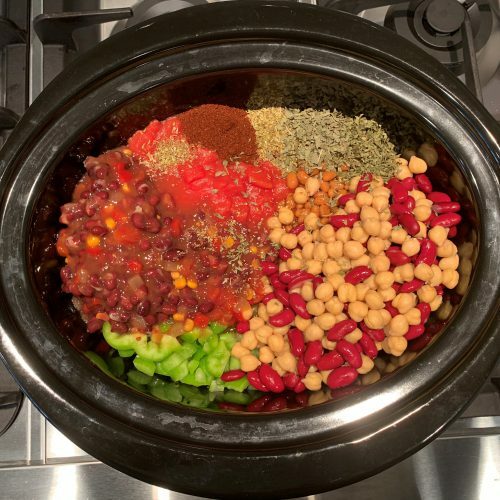 This Crock-Pot 4 bean chili is the OG chili recipe. 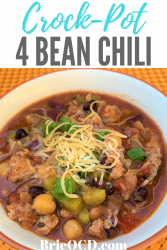 It is a classic chili that tastes delicious and is filled with 4 different kinds of beans! It is super easy to make and a crowd pleaser. Per serving (about two ladle scoops) this chili has 320 calories, 6g fat, 43g carbs and 22g protein. 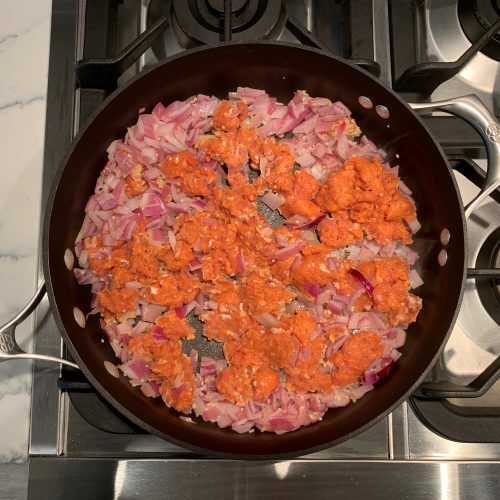 It is a little higher on the carb content because….. well, beans. I use low or reduced sodium beans every time I buy them and always drain and rinse them in a strainer (colander) unless they are supposed to be in their own juices (for example baked beans). If you are vegetarian, easy peasy lemon squeezy! Start on step 5 below… literally just dump all of the ingredients into the crock-pot and start that baby up! 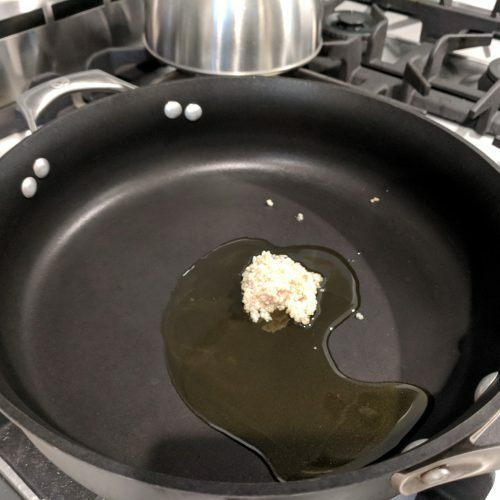 No browning, sauteing nothing! Gluten-free folks you are good as gold just following the recipe as is! 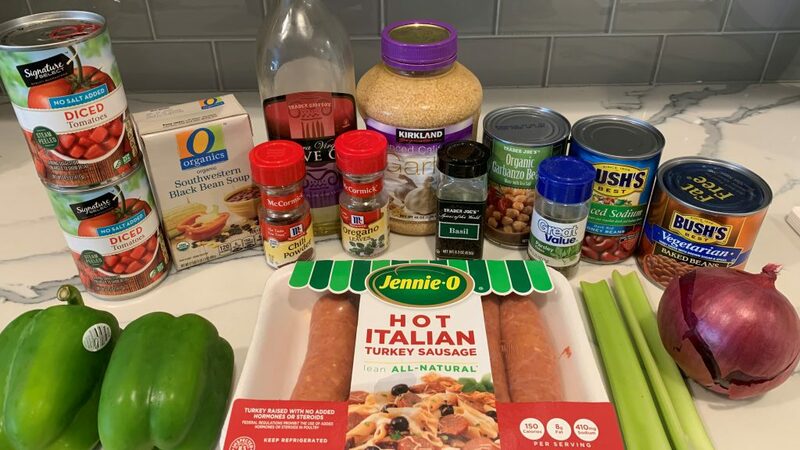 I LOVE me some Jennie-O hot Italian turkey sausage. 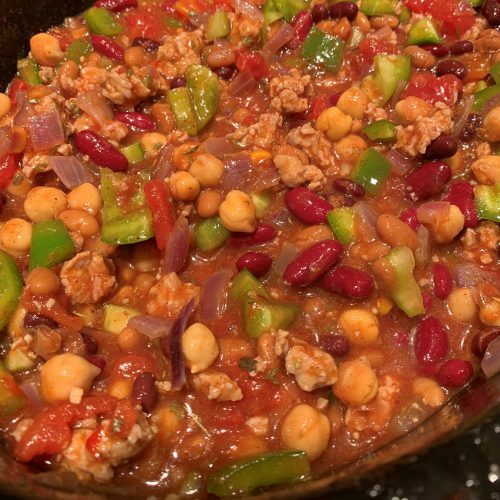 You get all the flavor without all the fat and it adds a nice touch to this chili. I decase the sausage first and pull it into chunks before sauteing. Click here for how to decase sausage. 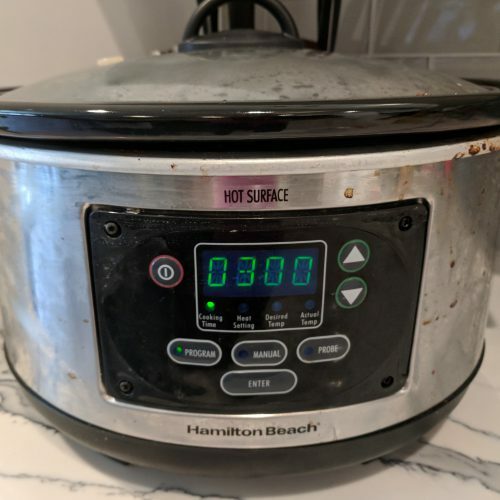 If you are short on time you can skip steps 1-4 below and just throw everything into the crock-pot but usually I like to brown all of my meats first (although not required). I served this with sliced green onions, lite shredded cheese and Greek yogurt. You might be thinking Greek Yogurt?!?! Yes! 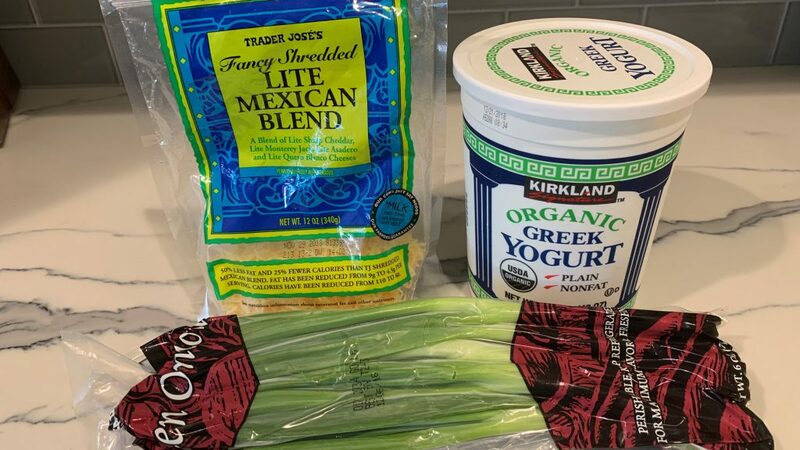 Plain Greek Yogurt is a great substitute for sour cream. It is low calories, low fat and high protein. Let’s go!! 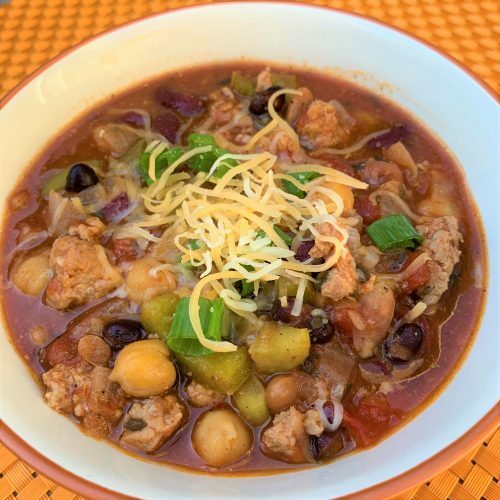 However, if you are in the mood to splurge, go ahead and serve this chili with Tostito’s scoops or even cornbread! 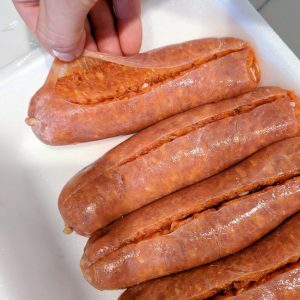 decase sausage (click here for how to!) and chop onion. over med-high heat, heat olive oil for 30 seconds. add garlic for another 30 seconds. 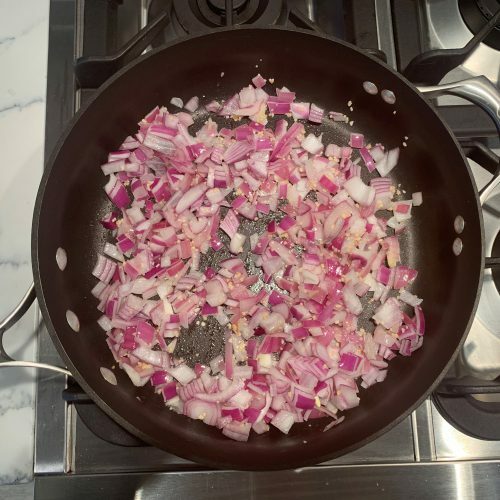 add onion and saute for about 2 minutes. add all ingredients to the crock-pot. Stir. set on high for 3 hours or low for 6 hours. top with lite shredded cheese, green onions and greek yogurt. Enjoy!